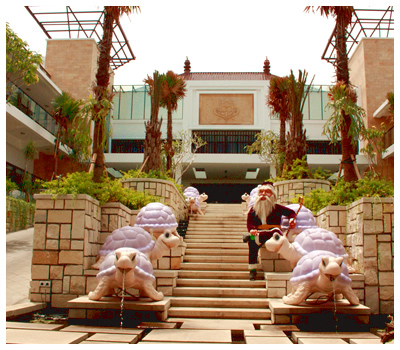 A staff of DEKOM Bali Surf School picks you up at a hotel lobby. 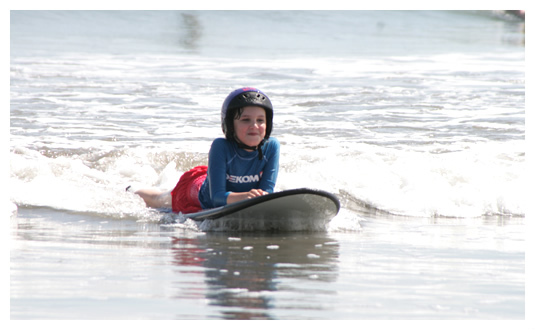 We inform you both pick-up and surf lesson start time on a booking confirmation email. At first, you settle the payment and you go over and sign an application and liability wavier form for our surf lessons. 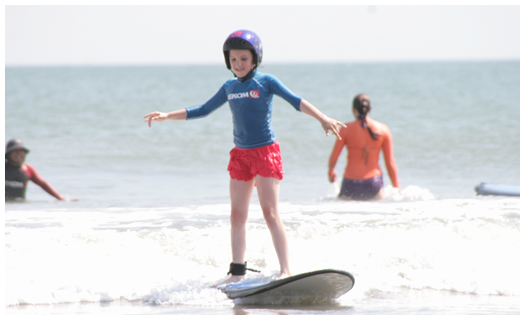 and skills you practice through the surf lessons such as paddling and take off (standing up on the board). Learning those skills visually helps you mastering them in a short amount of time. You will get change and apply sunblock in the office. Put all your belongings into the locker. Your instructor is waiting for you to go to the beach together with surf equipments. 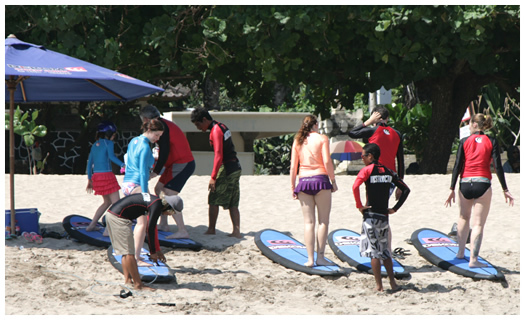 and practice paddling and take off on the board at the beach with our surf instructors. Learn to surf in the ocean!! You finally get into the water to catch waves. Our surf instructors will support you to choose a right wave and stand up on the board. You take a water shower after the surf lessons and get changed. Before our staff drives you back to your hotel, you can check out your photos of surf lessons taken by our photographer.